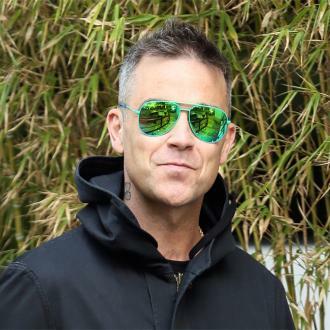 Singer Robbie Williams has launched his own range of emojis on his new app - the RobbieMoji. 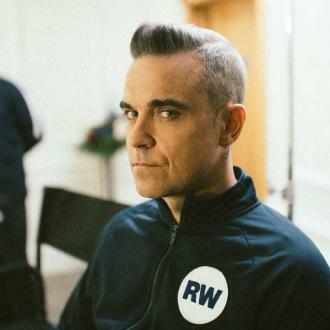 Robbie Williams has launched his own range of emojis. 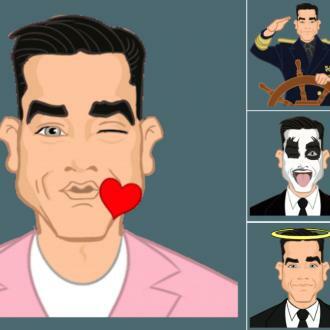 The 'Angels' hitmaker has created the RobbieMoji app, which features Robbie Williams inspired emojis, GIFs, videos and audio clips, as well as an option to create a Robbie Williams meme. 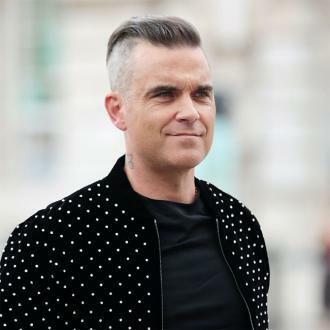 The cartoon versions of Robbie are based on the most popular everyday emojis as well as the singer's most iconic looks, lyrics and tattoos. 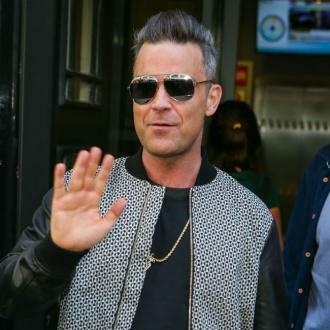 The 42-year-old singer is the latest celebrity to launch his own emoji app. 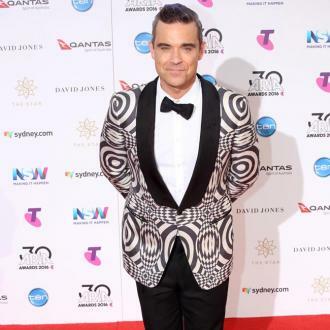 Last month, Justin Bieber released a range of the messaging graphic symbols, following in the footsteps of stars such as Kim Kardashian West and Amber Rose. 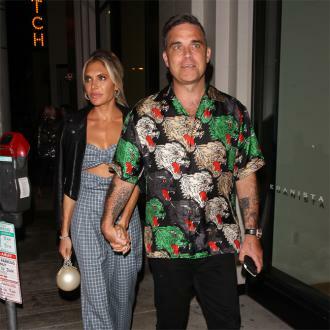 Emojis have proved to be extremely successful for celebrities and Amber reportedly made $2 million on the opening day of her range. 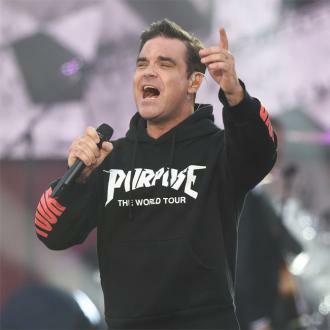 The 32-year-old star debuted her MuvaMojis, a set of 900 symbols available from Apple and Android app stores in March and is said to be set to receive a cut of the profits after the successful start. Sources close to the fashion designer said Amber has already made $4 million out of the app after signing a deal with developer Appmoji. And Kim's are said to make her $1 million a minute. 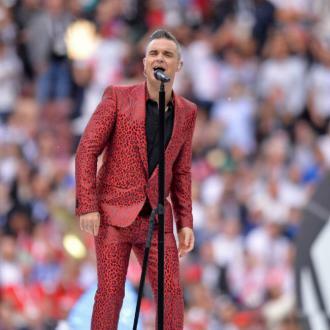 According to reports, the $1.99 app was getting downloaded at a rate of 9,000 times per millisecond on its first day.